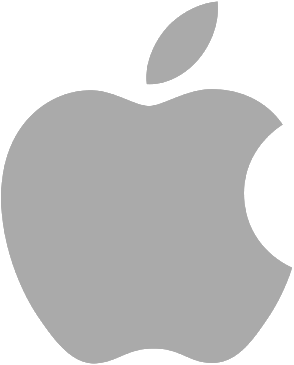 This new 1.20 release add support for MacOS applications! Android, Linux and Raspberry Pi support have been further improved. After many feedback from our community, several functions have been added or updated with their documentation. Our community asked for it for a long time! You can finally easily create Augmented Reality applications with OpenSpace3D for MacOS. IOS version for Iphone and Ipad is in progress. 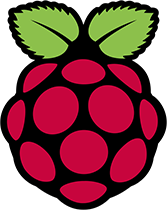 Raspberry PI support now have several new plugITs to control more interfaces. 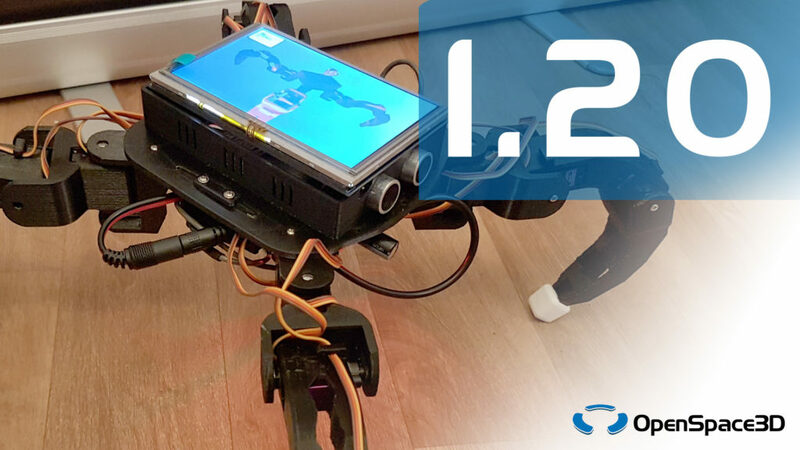 Make robots with OpenSpace3D and Raspberry PI, make them become real with a 3D printer, make them moves with several servo motors and make them smart using Augmented Reality and sensors!